A platform for dairy farmers to optimize the feeding process. 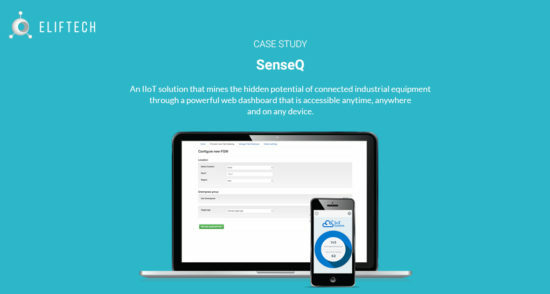 Interfaces with farm equipment to provide data to a mobile app and web application. Dairy applications is a startup based in the Netherlands that is creating software to make dairy farms more efficient. Its software automates and optimizes the feeding process for total mixed ration feeding in the dairy farms – reducing waste, improving milk production and reduce feed costs by up to 7%. The goal of Dairy Applications is to give dairy farmers more control and insight in the feeding related to the milk production, a perfect system to improve the feed efficiency and to produce – More Milk at less Cost. 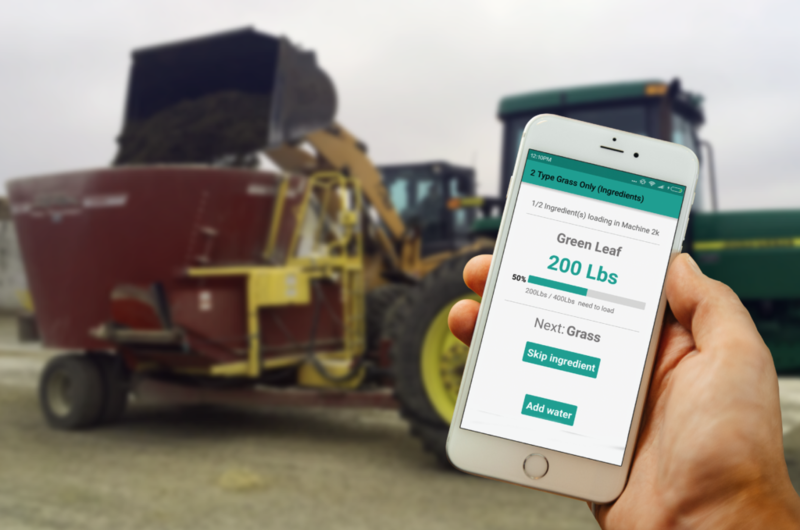 The software needed to communicate with farm equipment, tabs, mobile phones, and the cloud. All this with a possibility of going offline anytime and then reconnecting at a later point. The farm equipment was not available for direct testing and the availability of communicating devices was limited. As with all startups – the requirements were many with a lot of unknowns and time to go live very limited. We created a raspberry pi and node.js based proxy environment to mimic the farm equipment with data devices. This enabled us to scale the testing environment without waiting for actual equipment. We ran an initial research “spike” cycle where we pinned down various unknowns such as communications between devices and mobile devices when there is no internet. This let us manage the project technical risks and also prepare for the known boundaries from the beginning. Our lower costs coupled with agile work process made it possible for Dairy Applications to achieve its product launch within budget and deadline. 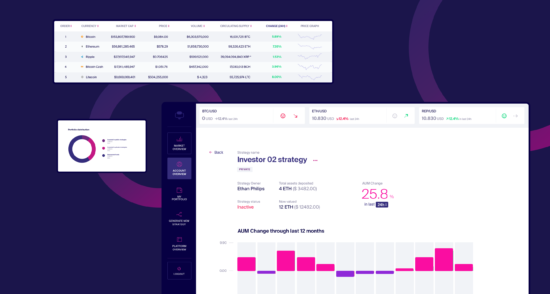 Our initial phase of research helped scope out the technical risks and plan the development accordingly and it also helped the founders to plan their go to market strategy. Availability of various skills within Kaz such as design, QA, mobile development, systems support, etc., meant Dairy Applications did not have to seek multiple technology partners which also helped move the project faster.